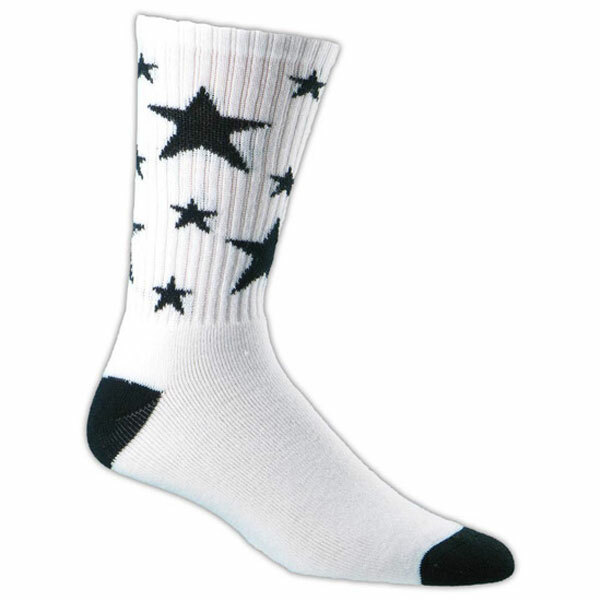 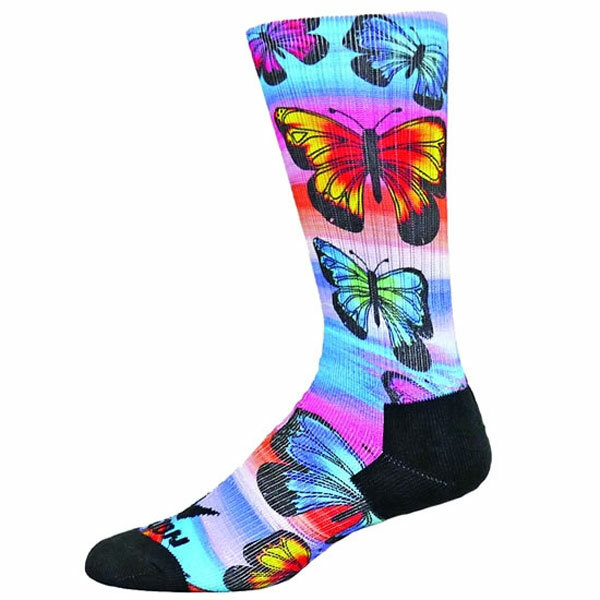 Compliment your uniform by choosing from our wide array of socks. 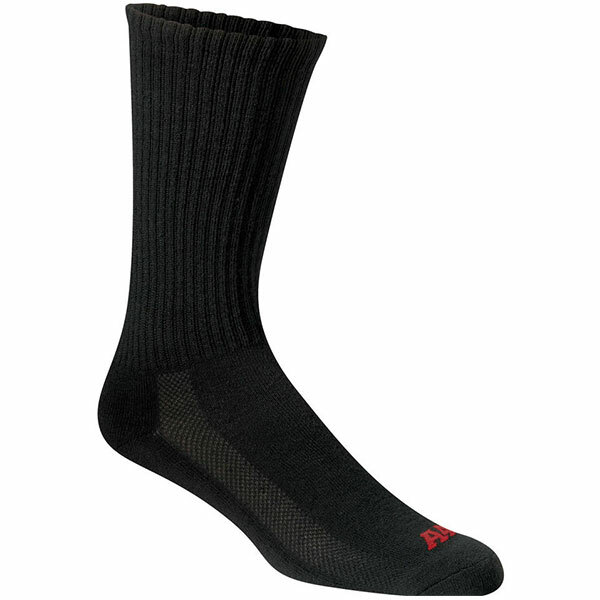 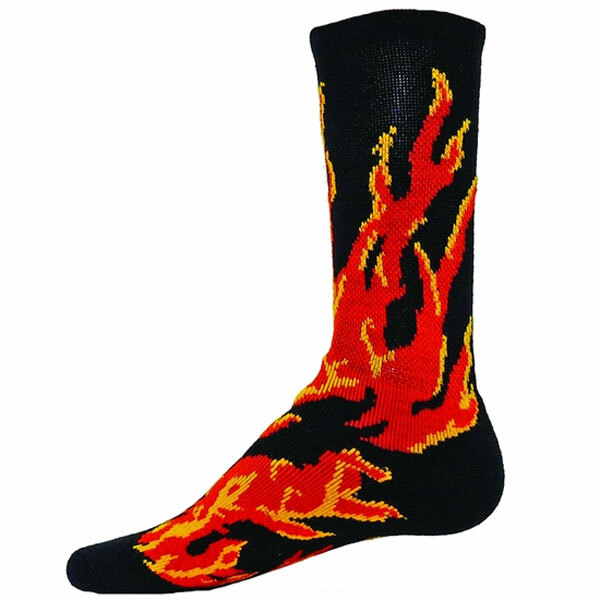 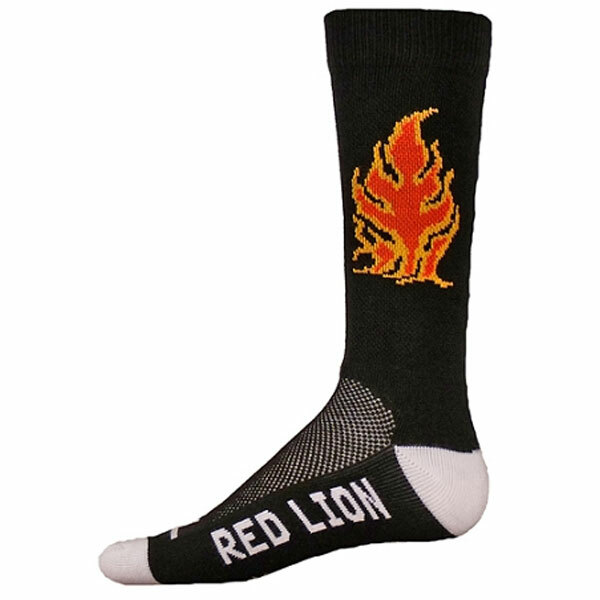 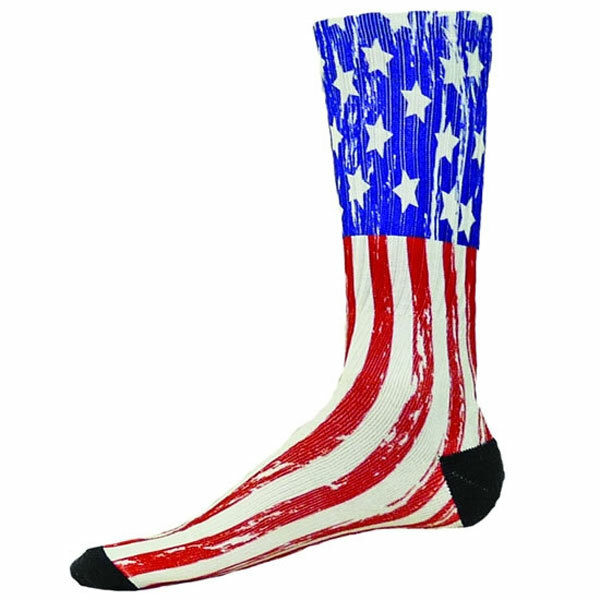 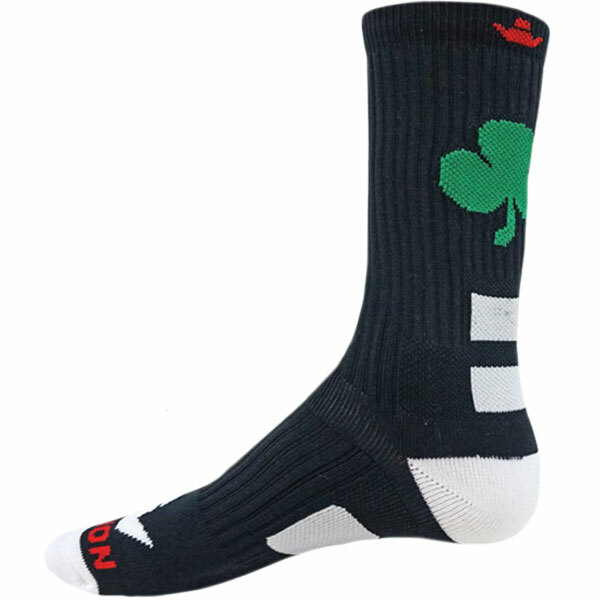 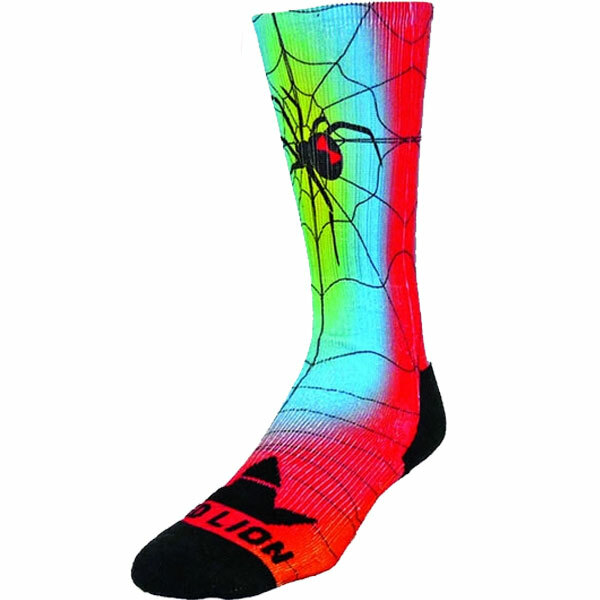 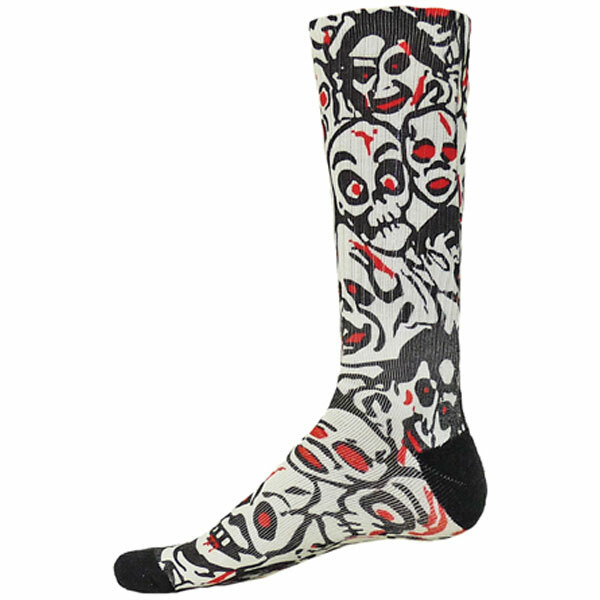 TheTeamFactory.com offers volleyball socks from such name brands as Red Lion, Mizuno, Augusta, Under Armour and more. 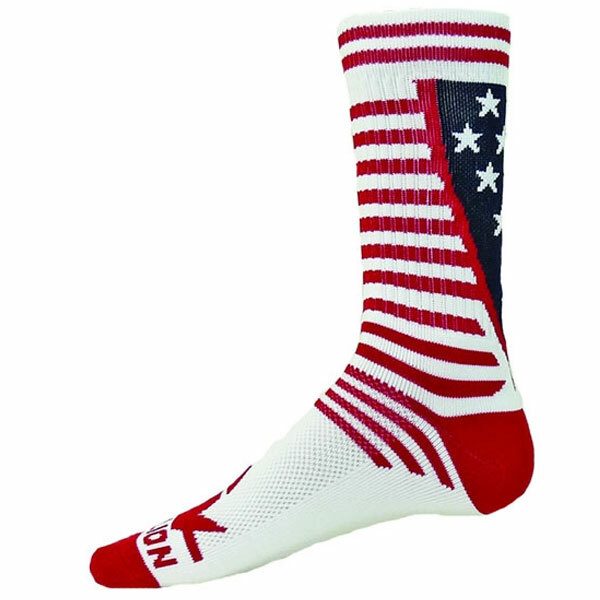 Don’t miss out on our great deals and outfit your team today!